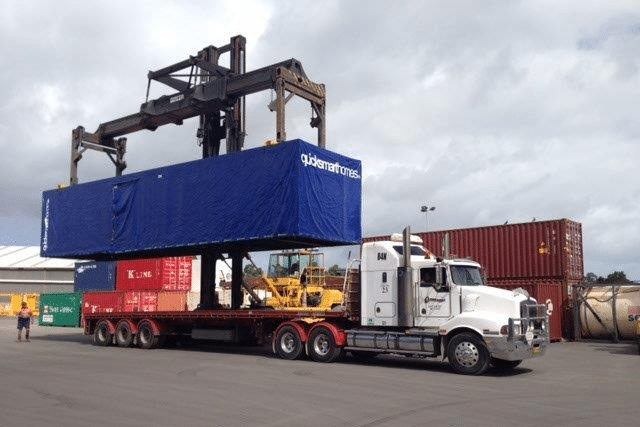 With a daily service from Melbourne – Sydney – Brisbane, our road freight service can transport container loads of all types of products. 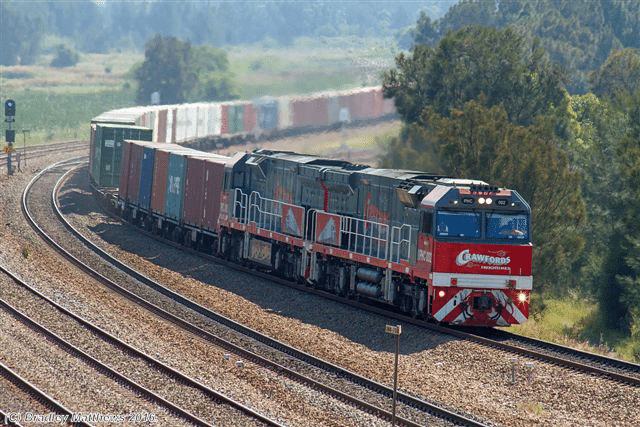 We work with major eastern ports and rail services to ensure a smooth end to end service. 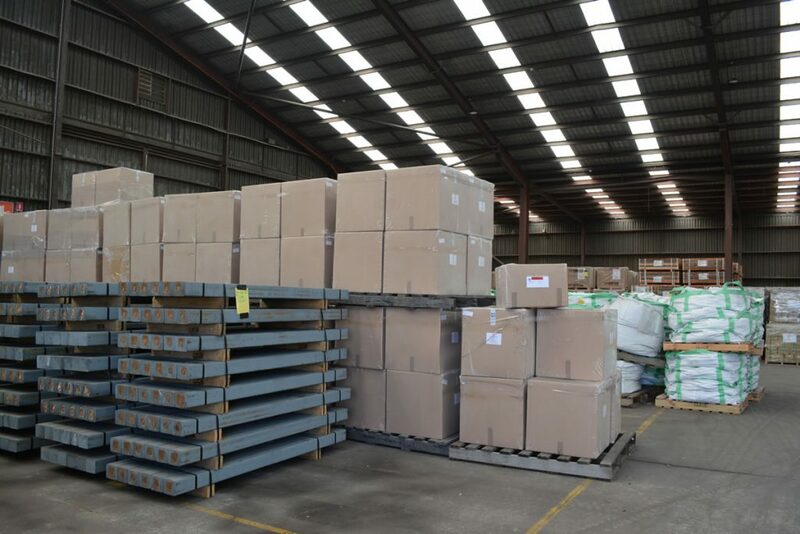 We offer pick, pack and delivery, replenishment and dispatch services for all of your warehousing requirements. 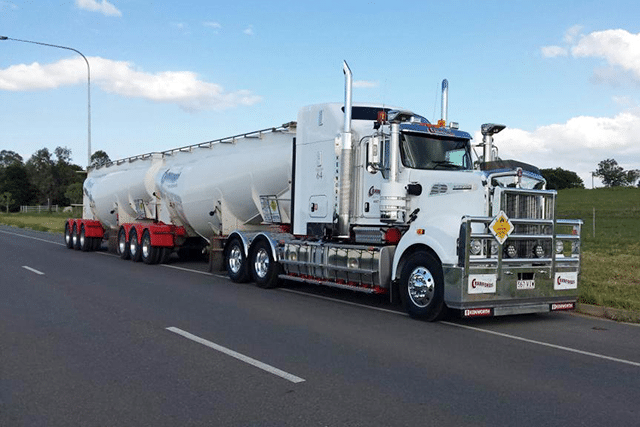 We are approved for tailgating, ensuring the fast and efficient inspection of your container and contents.